New and Used Smoke Evacuators are for Sale at The Dr’s Toy Store. Buy Smoke Evacuators now for the Best prices. 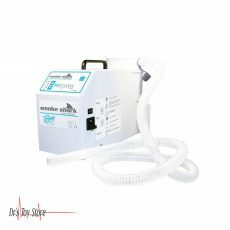 Smoke evacuators are medical equipment that has been found to be bench top or hand held device which are developed to capture and filter the smoke which is released during laser or electro-surgical procedure. Instruments eliminate fragrances, particles, and other by-products to enhance the safety and atmosphere of the operating environment. 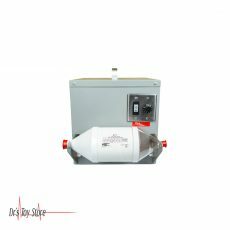 Smoke evacuators efficiently remove smoke and particles from the air in the operating room, thus protecting the hospital staff from inhaling contaminants. 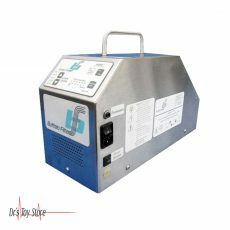 Some smoke evacuators are designed for use with electro-surgical generators and are also ideal for controlling laser smoke. Biovac smoke evacuator effectively removes suspended vapors that contain potentially dangerous microbes and viruses. 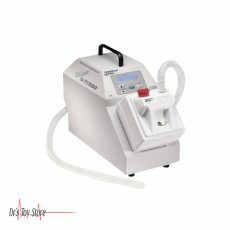 It features a powerful engine and a disposable, one-piece filter which stops particles down to 0.2 microns. 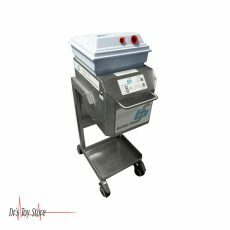 The handle is adjustable and can hold a tray and mount for the Quantum 2000 Electrosurgical Generator, which serves the dual function as a smoke evacuator and cart for the entire system. 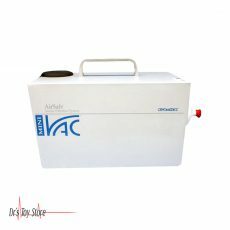 The Biovac is compatible with any other electro-surgical, laser or electrocautery unit. 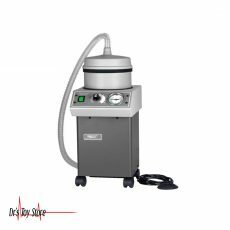 The Bovie Smoke Shark II vacuum evacuator helps reduce exposure smoke during an electrosurgical procedure. Lightweight and Quiet: the Bovie smoke evacuator system has a compact design that simplifies work, storage, and stacking. The ultra-quiet design provides the same excellent performance with less noise. Promotes safety: The Smoke Shark II reduces exposure to smoke during electrosurgical operations and increases the safety of objects while simultaneously reducing the risk of injury. Smoke Shark smoke evacuator meets standards -3 and RoHS. Includes filter: The SE02 includes both the SF35 Extended Life Filter and FSSEP Pneumatic Footswitch. Versatile and durable: Extended lifetime offers 35 hours of performance when used with the lowest setting. The covered 3-port filter design accommodates a variety of tubing sizes (1/4″, 3/8″, and 7/8″) providing versatility in procedure and accessory setup. 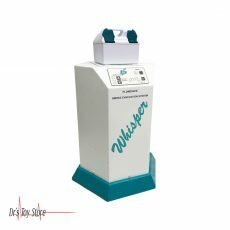 This is an addition of an LCD, an interactively display screens that provide clear visual readouts of the exact filter time remaining, suction rate, mode, and filter types. PlumeSafe Turbo is ideal for clinical workplaces in medical offices and hospitals. Whisper-quite technology ensures PlumeSafe Turbo is ultra-quiet when operating. Auto-Sense RFID technology automatically tracks and records filter life. Provides 0.1 to 0.2 micron filtration at 99.99% efficiency. TURBO feature allows for an immediate increase in suction. Below is a list of the Best Smoke Evacuator brands that are available for purchase at Dr’s Toy Store.